When evaluating the county’s assessed value of a property, it’s important to understand that the county bases its assessment for the fiscal year on sales in the prior fiscal year. So the assessed values for 7/1/2019-6/30/2020 will be based on sales that occurred from 7/1/2017-6/30/2018. Because of this formulation, the property tax assessments are seldom truly in line with the current market valuations. 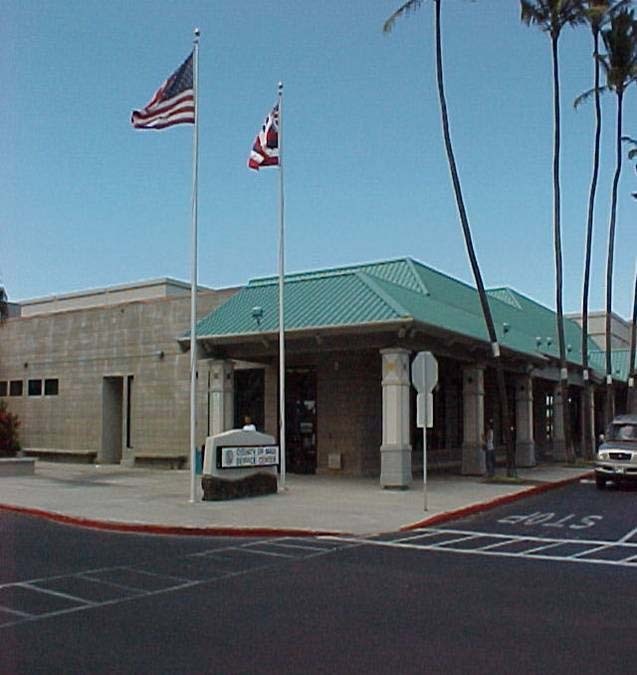 Read how the county assesses properties. 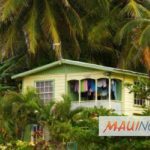 Maui County then uses a formula that applies a rate (based on the owner’s declared usage classification) and multiplies it by the assessed value of the property. *The AOAO is responsible for filing a use declaration that operates as a Checks and Balance for self-reporting by property owners. 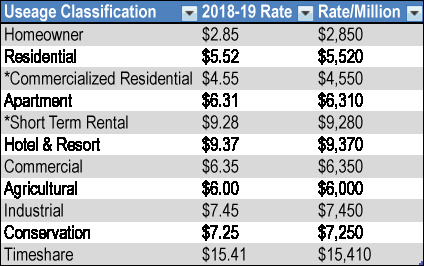 For 2018-2019, the Usage Classifications and Rates were as follows. Note: Rate($)/Million of Assessed Value. The county website calculates the rate per $1000 of assessed value, however, I find having the rates charted per million is an easier way to make calculations quickly. Instead of the calculation of (value/$1000) * Rate, the calculation is (assessed value/$1,000,000) * Rate. So a property that is assessed at $500,000 would be half of the applicable amount listed per the owner’s use above. An owner may appeal if they can show the assessed value is 20% higher than it should be. Some owners do hire attorneys, while some present their appeal in person. From what I’ve been told by those who participate in the appeal process, it is usually best to have someone present at the appeal to advocate for the property owner. *All information deemed reliable but not guaranteed, and should not be relied upon without independent verification. All properties are subject to prior sale, change or withdrawal. Neither listing broker(s) or information provider(s) shall be responsible for any misprints, typographical errors, or misinformation and shall be held totally harmless. Listing(s) information is provided by the REALTORS Association of Maui Inc (C) and is for consumers personal, non-commercial use. Information on this site was last updated (insert publication date). This is not intended as legal or tax advice, and readers are urged to consult with the appropriate professionals to determine the accuracy of information. This article was originally published on Courtney Brown’s blog.